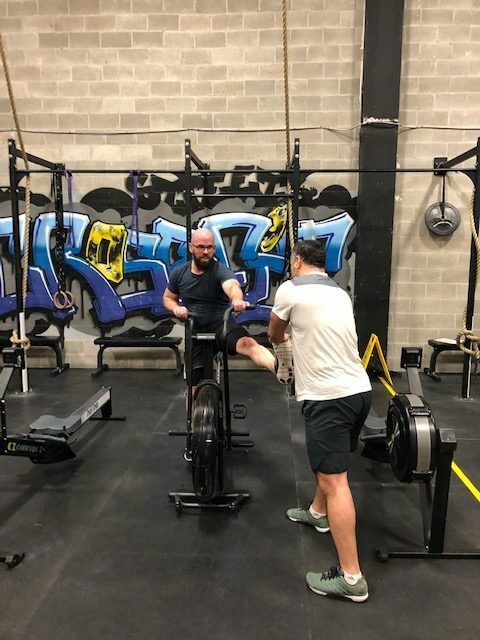 CrossFit Level One Certification, CrossFit Gymnastics Certification, Crossfit Mobility Certification, CrossFit Nutrition Certification, Can Fit Pro Personal Coaching Specialist Certification. Lisa has been in the fitness industry since 2008. 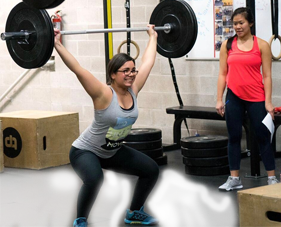 While she originally went to school for art, she worked the front desk of a local gym and quickly fell in love with the atmosphere and decided she wanted to help others achieve their fitness goals. 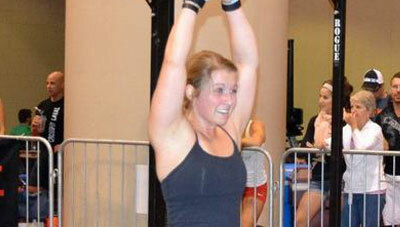 Lisa soon became a personal coach, and in 2009 found CrossFit. Her now husband Andrew Gawley went for his Level 1 CrossFit Certification and later put Lisa through a CrossFit workout and she was hooked.